that will be talked about for years to come. " Curtia Moon started MXK Events in Alexander City, Alabama in March 2014 on nothing but Faith in God, the prayers and assistance of family and close friends, and sweet tea! 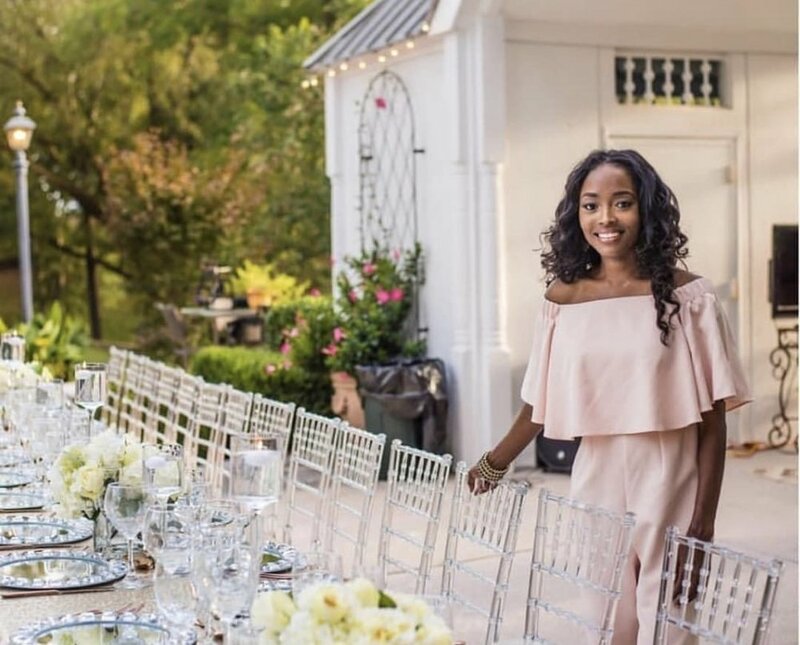 Since its inception she has done numerous baby and bridal showers, adult and kids parties, conferences, and now Weddings! We also LOVE to travel! Curtia is the wife of Bradgel and the mother of Mon'Tia, Xavier, and Kaziyah. Outside of planning she is very active within her community. We look forward to serving you! Complimentary consultations are offered via sit down meetings or mobile.